In 2017, Belgian beer was added to the UNESCO World Heritage list. So next time your friends and family come to visit, why not take them on a cultural day out. Here are our 10 favourite brewery day trips from Ghent, complete with info on when, where, how much and how to get there if you’re without a BOB (the Belgian concept of designated driver). Most tours are available in Dutch, English and French, with some breweries also offering German on request. Either check the breweries’ websites or specify when you book. And if the tours whet your appetite, then check out the bars and shops in Ghent where you are most likely to find the full range of this national treasure. It makes sense to start in Ghent itself. The main brewery in the city, Gruut has been producing beer – interestingly with a mixture of herbs (a Gruut in medieval times) instead of hops – since 2009. It now has five different tipples – Ghent Gruut White, Ghent Gruut Blonde, Ghent Gruut Amber, Ghent Gruut Brown and Ghent Gruut Inferno. You’re bound to have spotted 1 or 2 of these on a Ghent cafe menu. Cost: From 11 euros (including 3 tasters). Or you can pay more and combine with local speciality tastings/a whole meal or a boat trip. 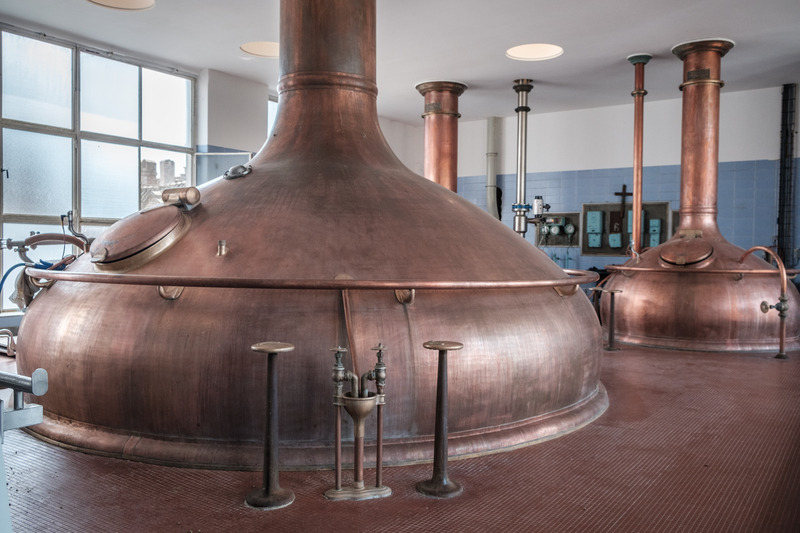 The undeniable fascinating fact about the Halve Maan brewery in Bruges is that it transports its beer 3.2km from the original, city-centre and centuries-old brewery to its modern bottling plant via underground pipes. Underground beer pipes, whatever next! The tour here takes you through a beautiful building with stunning views at the end. Enough to work up a thirst to try their famous Brugse Zot beer. 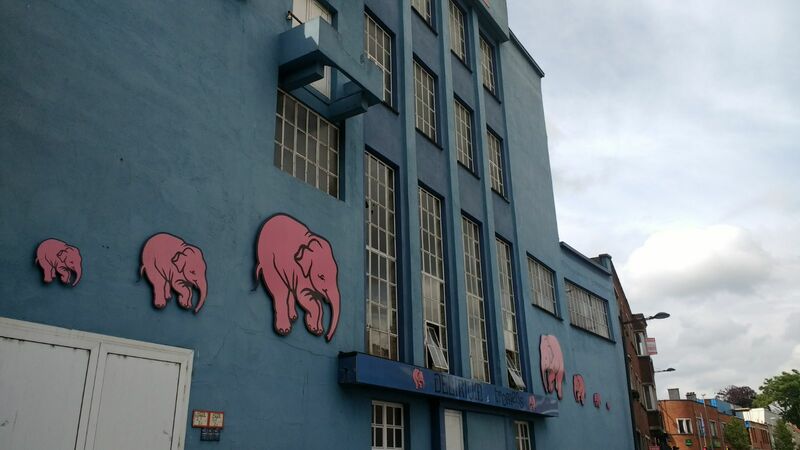 Although the name might not be so familiar, you’re bound to recognise the Delirium Tremens pink elephants that cover the Huyghe Brewery buildings in Melle. Wearing a fetching pink safety jacket, you’ll get a guided walk through the whole production process. As the tours are only available on weekdays (when production is in full flow) you get to see the robots in action, spinning their arms to clean, photograph and refill barrels over and over again. Bottles being topped with thousands of pink elephant bottle caps at lightning speed is nothing short of hypnotic. At the end of the tour, grab a glass and tuck in – the ‘tasters’ are generous. A small, artisanal microbrewery in the heart of the Flemish Ardennes, Keun has only been officially recognised since 2016. 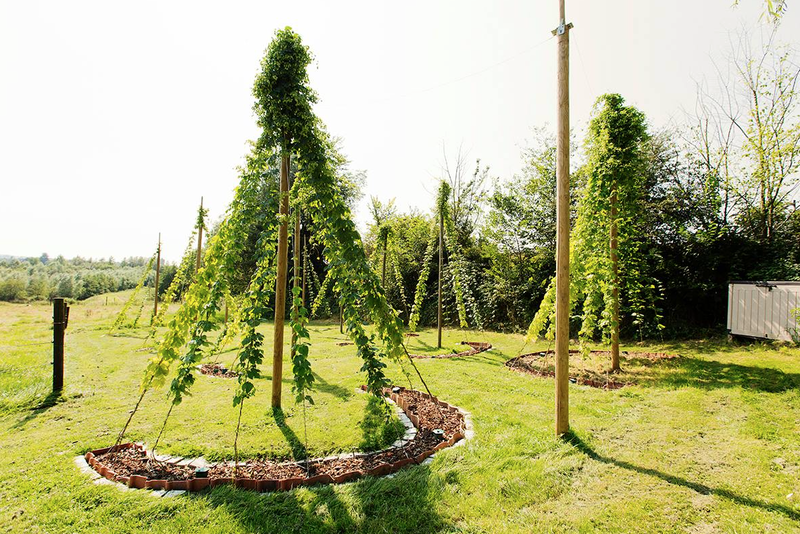 Twice a month, 200 litres are produced here, and on a guided tour, Gert the owner will take you through the production process, right from the moment the hops are grown on site (pictured). 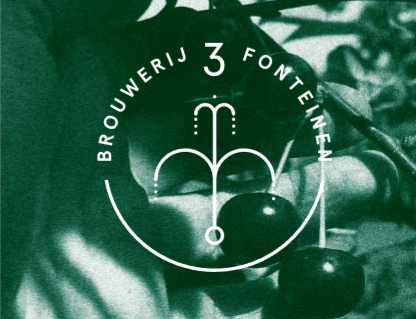 If you like your lambics, the 3 fonteinen brewery is the tour for you. Disaster nearly struck in 2009 for this small, family-run brewery south-west of Brussels, when over 13,000 bottles exploded after a thermostat malfunction. Learn how they recovered, with the help of over 100 volunteers, to go on and create a unique set of blends known as the Armand 4’. Bourgogne des Flandres was originally brewed by the Den Os brewery, which was forced to close its doors in 1957 after the damage of two world wars, and the growing popularity of German lager. But this beer didn’t give in so easily – different breweries kept the family recipe alive over the years, and since 2015, Bourgogne des Flandres has been brewed again, at its original location, in the heart of Bruges. On a tour here learn how to tap beer digitally and take a bottle home with your picture on it. Your visit finishes with a toast overlooking the canals of Bruges’ old town. The family-run brewery Dilewyns is relatively new on the scene, having only started producing Vicaris in 2005. It’s now run by Vincent and his two daughters Anne-Cathérine and Claire. All Vicaris beers are brewed 100% naturally. Note that the shop only accepts bancontact cards (no cash), so come prepared if you’re thinking about stocking up. 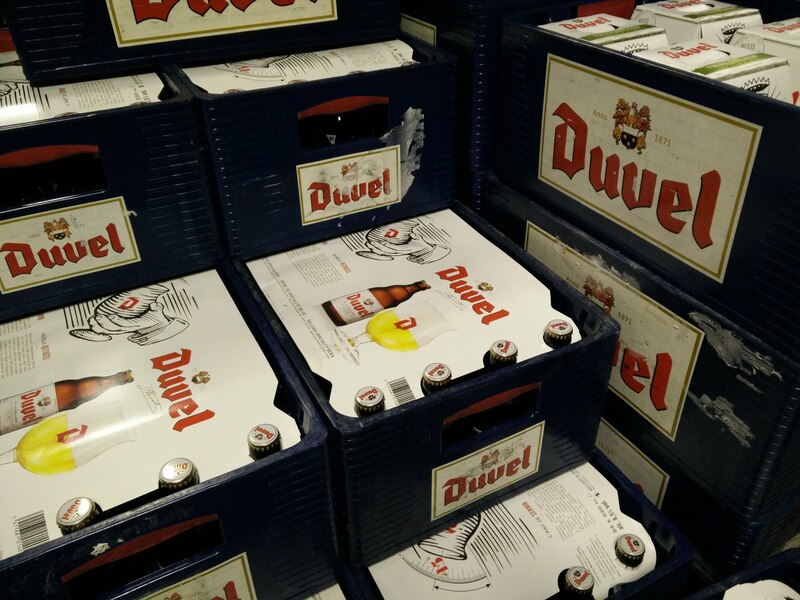 Duvel, probably one of the most recognisable Belgian beers, is produced at the Moortgat brewery, about 50km from Ghent. On a tour, a professional beer sommelier will take you around, tell you about the history of the brewery, show you the bottlery and teach you how to correctly sample this classic beer that was the first to be served in the now customary tulip-shaped glass. Het Anker is one of the oldest breweries (1471) in Belgium and is still based in the city’s beguinage where patients used to drink the beer as it was ‘cleaner’ than water. 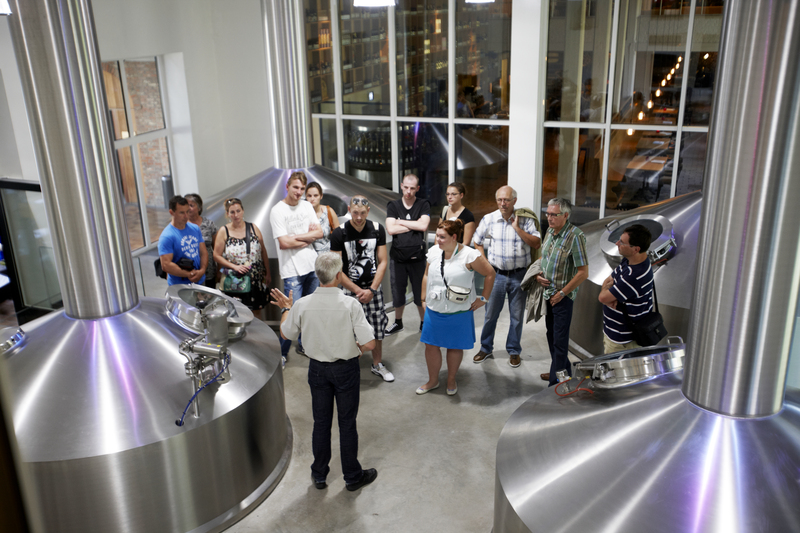 A tour takes you through the historic buildings, onto the rooftop to see how the beer used to be cooled in the open air (and admire the views over Mechelen while you’re there) and into the cellars where barrels now store whisky. This brewery even has an on-site hotel – handy to know if you take a liking to the Gouden Carolus! Tours: Tues, Weds, Thurs at 11am, Fri 11am & 1pm, Sat 11am, 1pm, 2pm & 3pm, Sun 11am, 1pm & 3pm. 1.5 – 1.75 hours. It would be rude not to include what some consider the best beer in the world. Unfortunately there’s no tour, but this doesn’t stop plenty of people making an day trip pilgrimage to Westvleteren, around 100km west of Ghent. 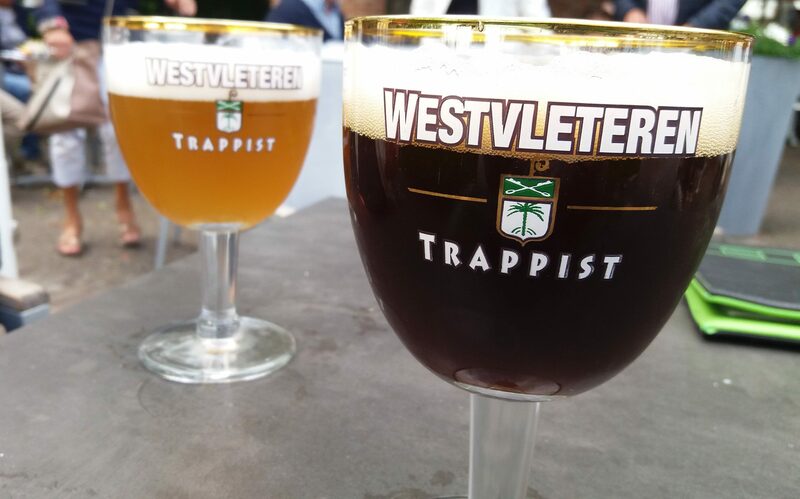 You can read all about this brewery in our dedicated Westvleteren post. Have you been on any brewery tours near Ghent that you’d recommend? Or perhaps you’ve run around them all at the annual June Brewery Marathon? Let us know in our comments section below. If you are a fan of Gueuze or Lambic beers, I recommend the tour and tasting at Cantillon Brewery in Brussels.